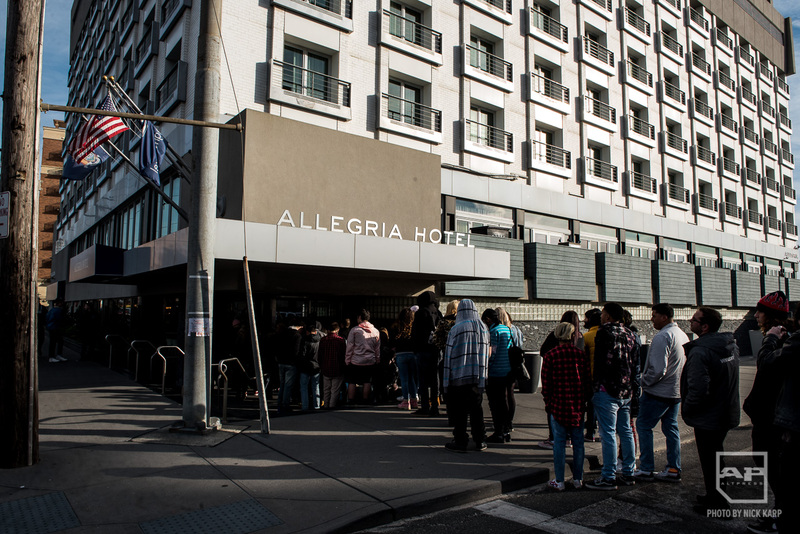 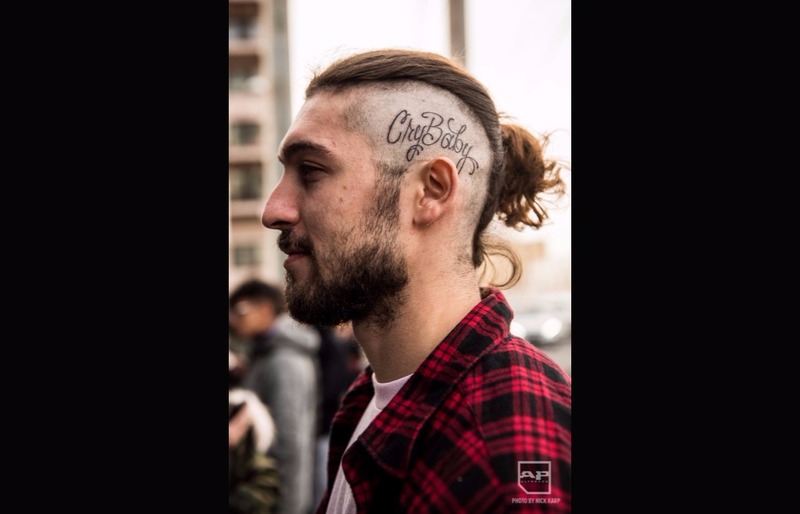 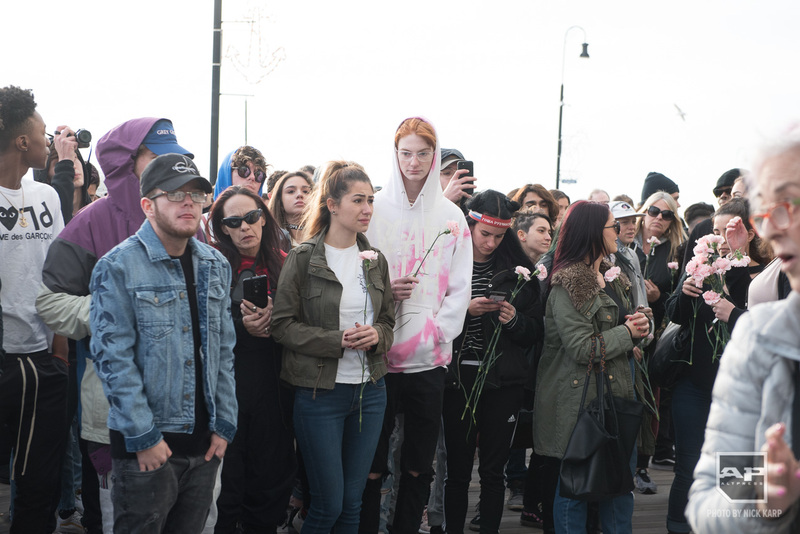 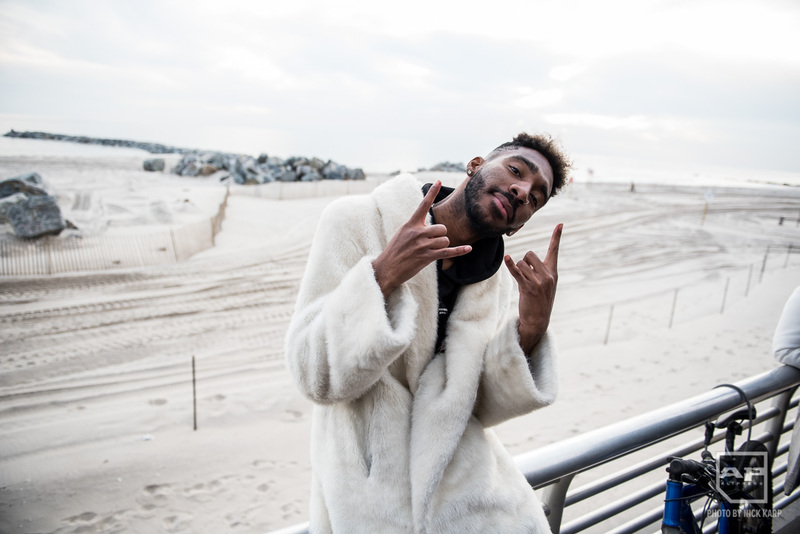 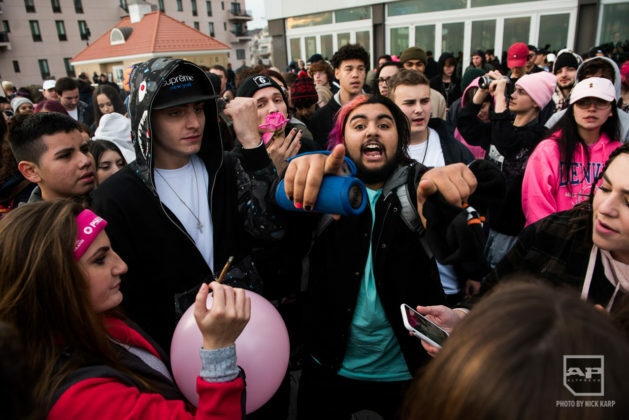 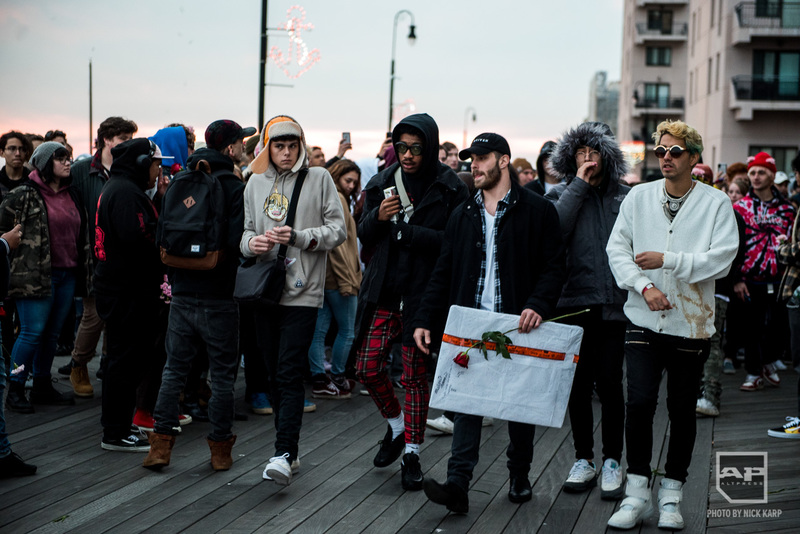 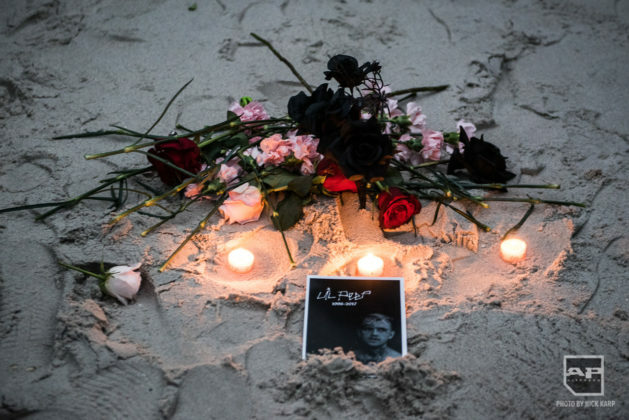 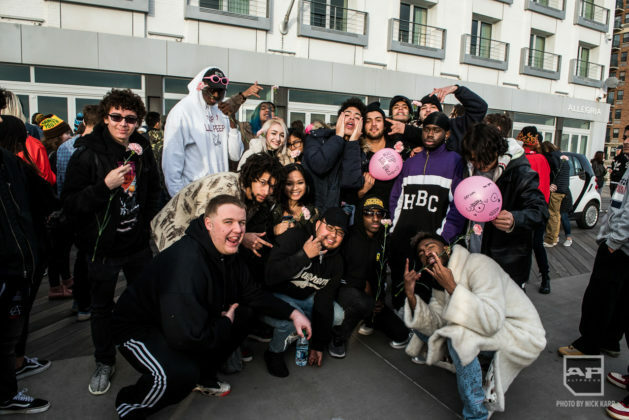 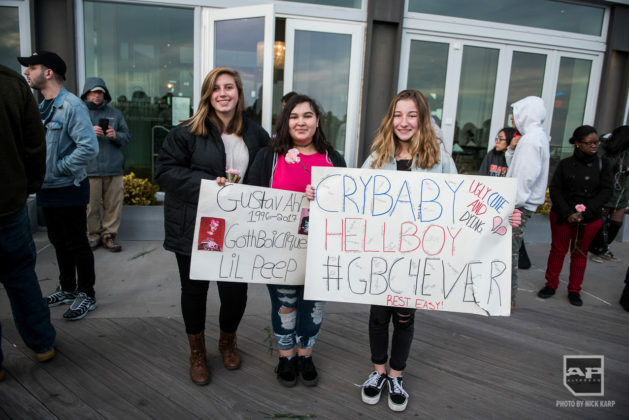 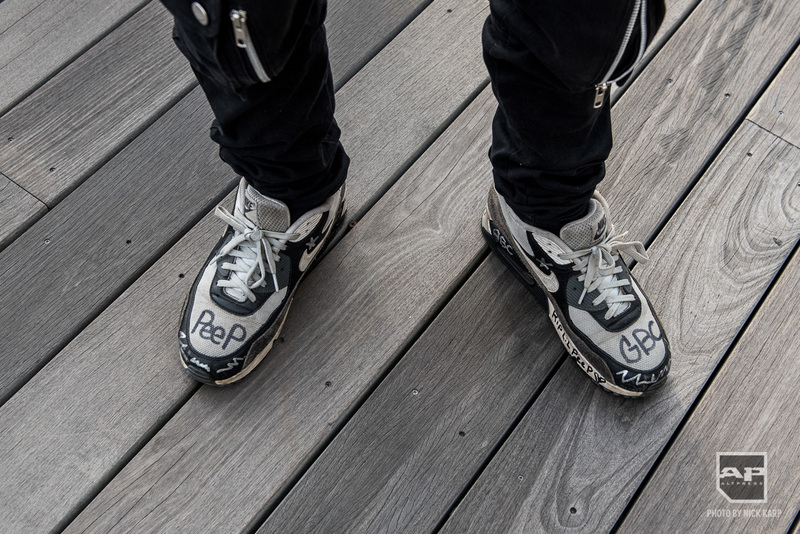 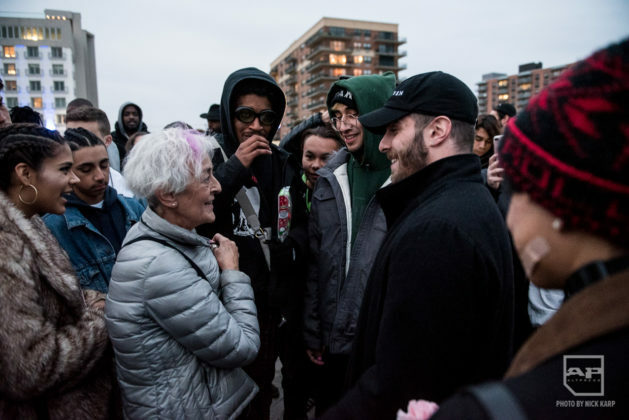 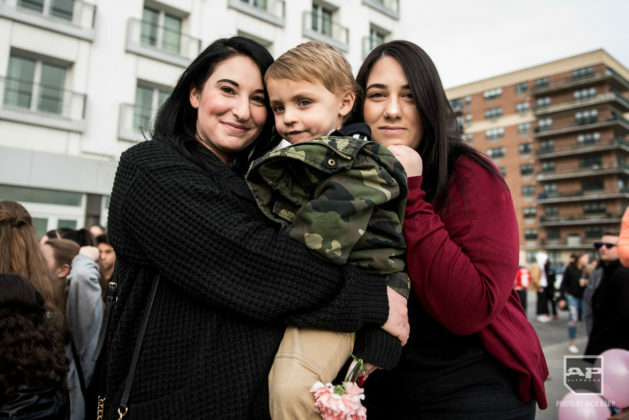 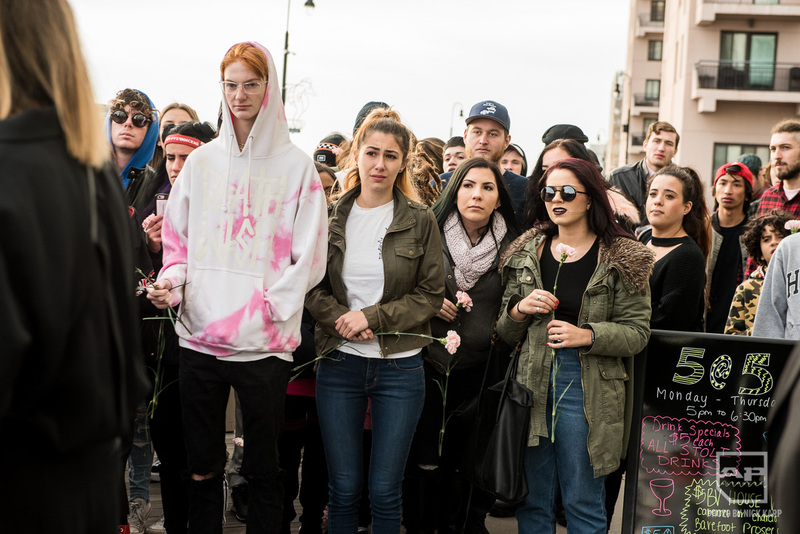 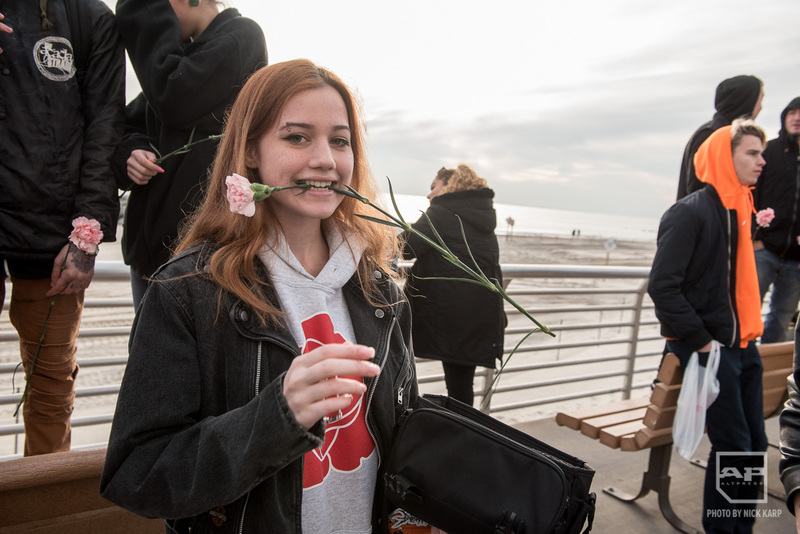 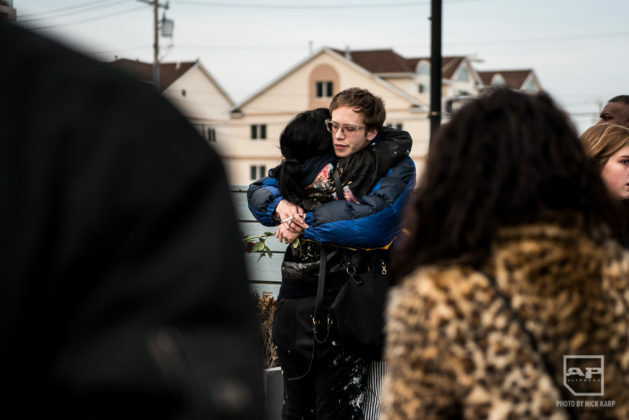 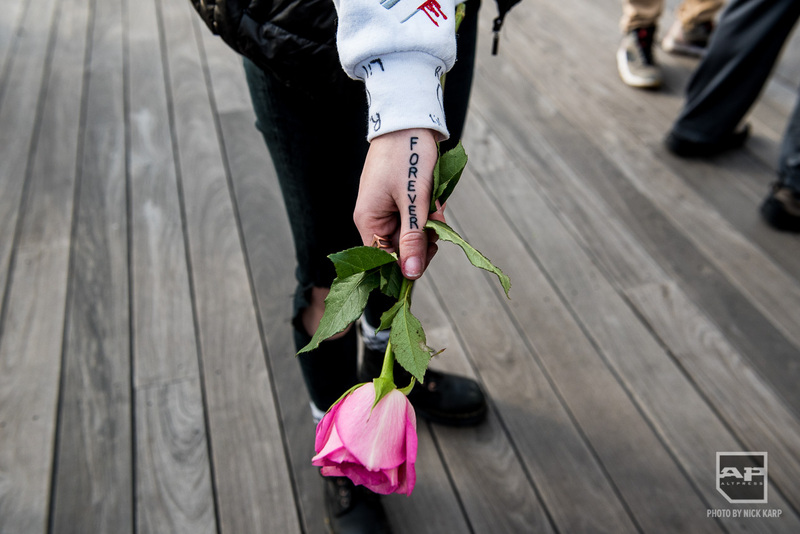 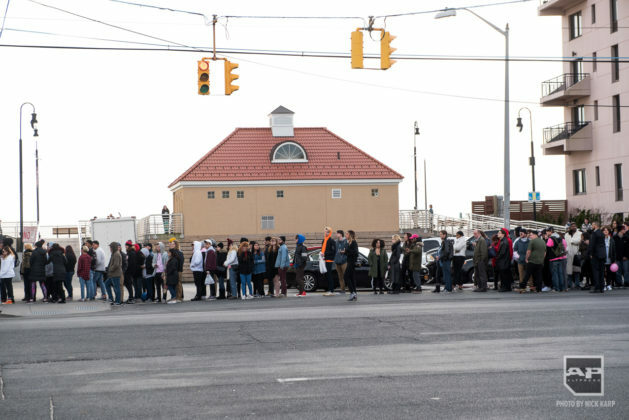 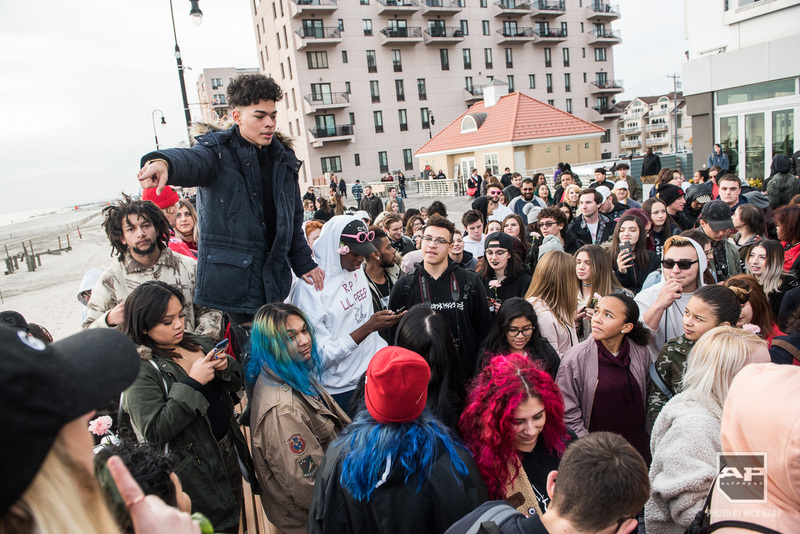 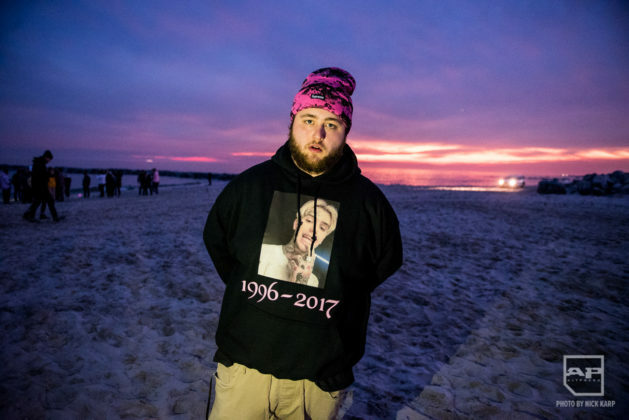 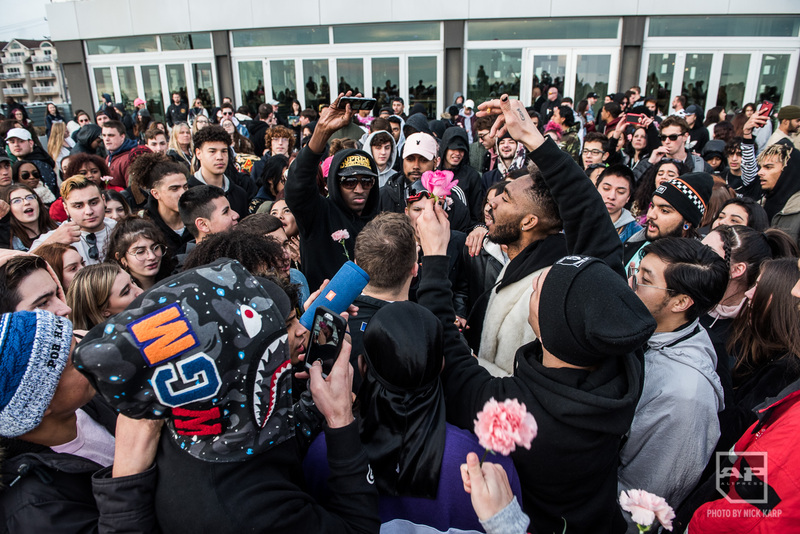 Fans gathered to honor and mourn Lil Peep's death on the beach in front of the Allegria Hotel in Long Beach, New York, on Dec. 2. 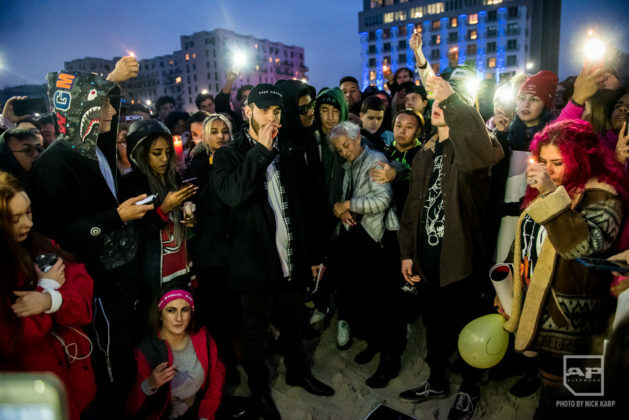 Lil Peep's mother, Liza Womack, announced the special memorial service for fans shortly after the artist's untimely death at the age of 21. 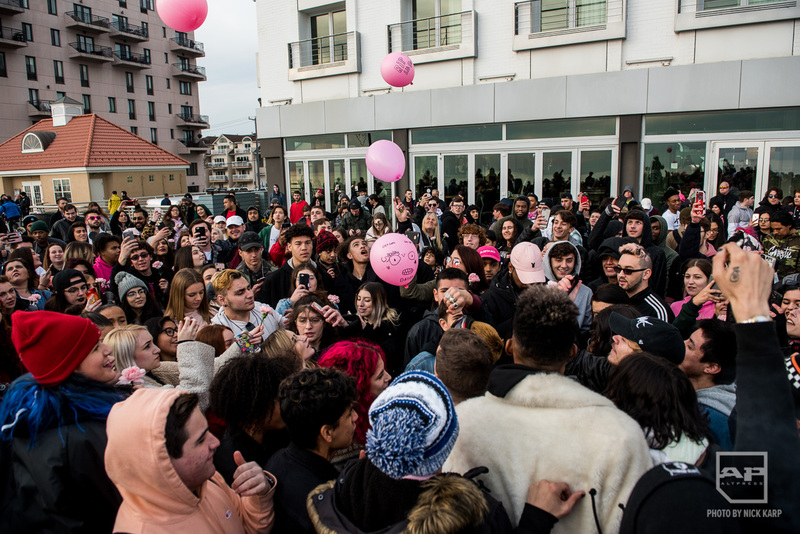 Inside the hotel at the intimate service, friends and family spoke about the late rapper. You can watch the emotional service here. 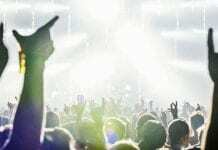 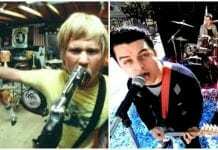 Good Charlotte also performed a cover of Lil Peep's “Awful Things,” which aired during the service, as the band were unable to make the event in-person. 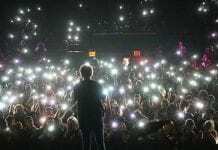 You can watch the performance below. 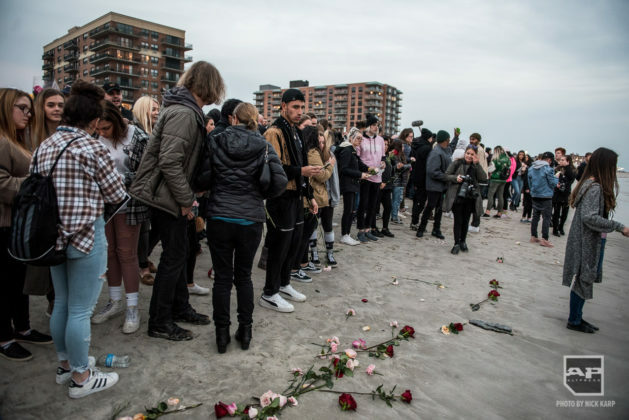 AP's thoughts are with Lil Peep's family and loved ones at this time.